Lusciously laidback lace-up trainers ooze comfort with everyday wear. A monochrome palette of faded shades teamed with iconic shimmering frayed satin and matte split suede accents creates the incomparable inviting feeling of coming home to your favorite lived in sweater. A cozy chic treat for feet. 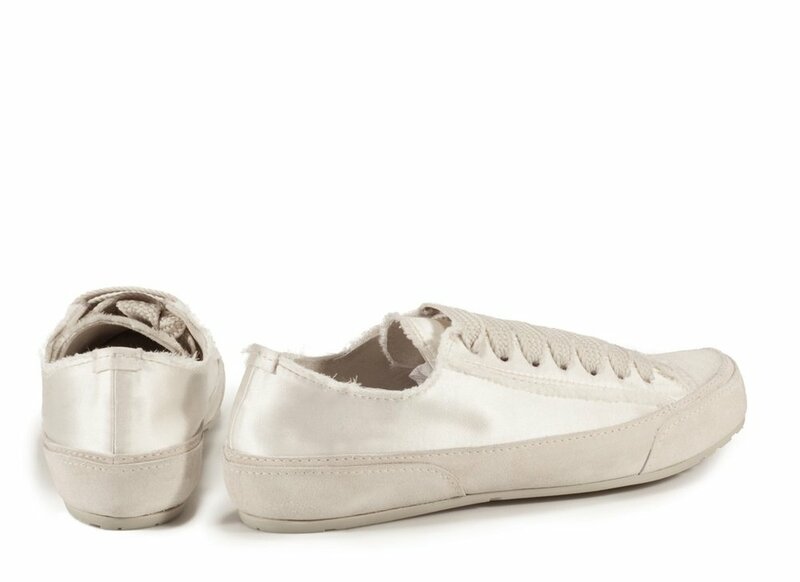 signature satin sneaker collection constructed from rich split suede and raw edge silk satin, sees material hues and textures artfully play off each other. The silhouette carries a slightly old school feeling, but a futuristic velcro strap across the instep creates distinct streamlined lines and heightens the modern effect. The mesmerizing jeweled effect of micro pavé Swarovski crystals set across silk satin straps creates a shimmering canvas; a dynamic spectrum of glittering twinkles cast from refracted light will project with your footsteps, creating little moments of magic day or night. A disco ball inspired riff sets the mood in hypermodern nappa covered fussbett spa slides. With bands constructed from reflective mirror tiles that dazzle spectacularly with footsteps, their small profile creates a big impression. 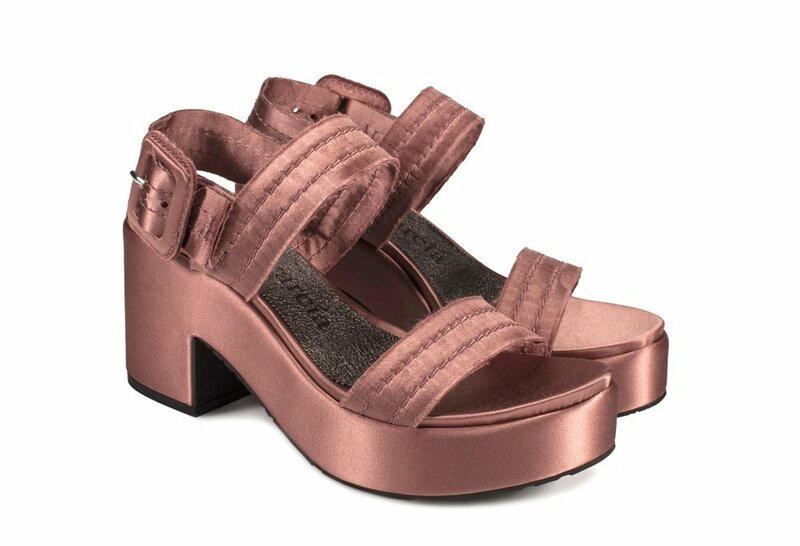 A clog reminiscent velour wedge gives off an almost orthopedic kind of vibe - but their seemingly innocent profile swiftly amps up with the addition of metallic lamé pebble grain leather cutout heels and bands, creating lustrous visual excitement. 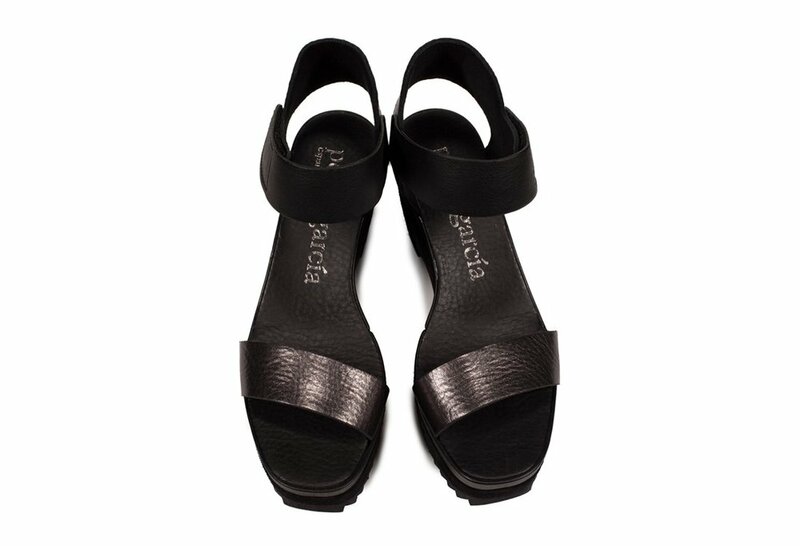 Featuring a buttery soft nappa covered instep and serrated sole for super comfort. A petite version of the 24HR bag, this smaller iteration touts the same understated sophistication as its counterpart. 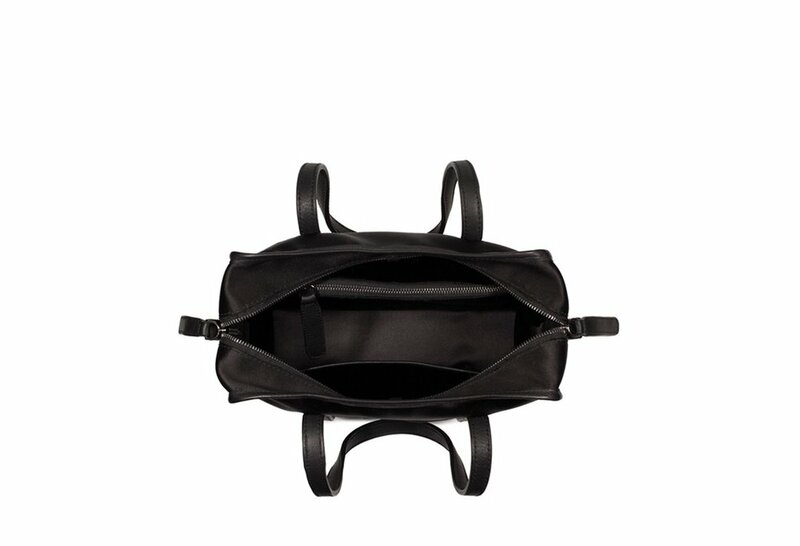 Constructed from luxuriously soft-to-the-touch silk satin and reinforced with clean calfskin leather handles and trimming, its interior features both a zippered and unzipped compartment to store the essentials. 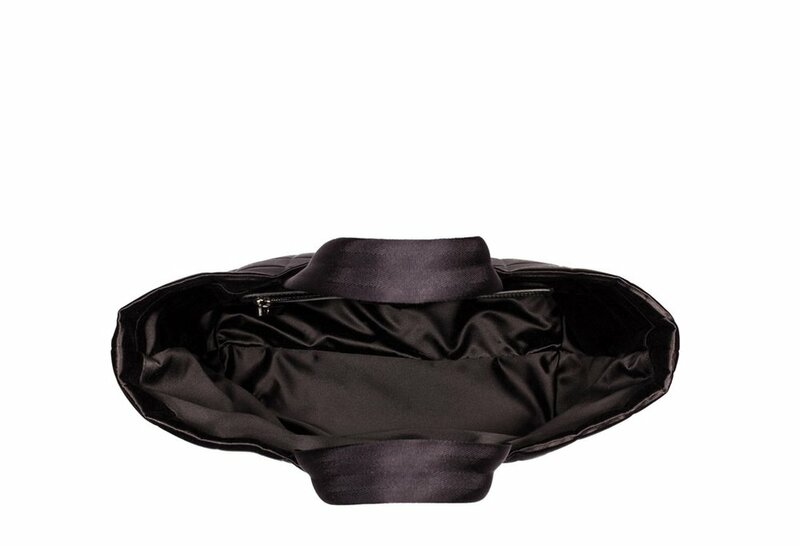 A discreet outside pocket can conveniently house the little extras. Accented with the label’s signature frayed satin, this silky smooth satin tote boasts a dulcet luminous sheen and is sized to fit everyday essentials plus more with its conveniently located zippered outside pocket. Picture window cut-out handles, complementary color scheme and perforated side gussets give the luxe suede and leather tote its harmonic and textural architectural qualities. A conveniently detachable strap transforms it into an instantly chic handbag while the removable interior cosmetics case minimizes misplacement of loose items. 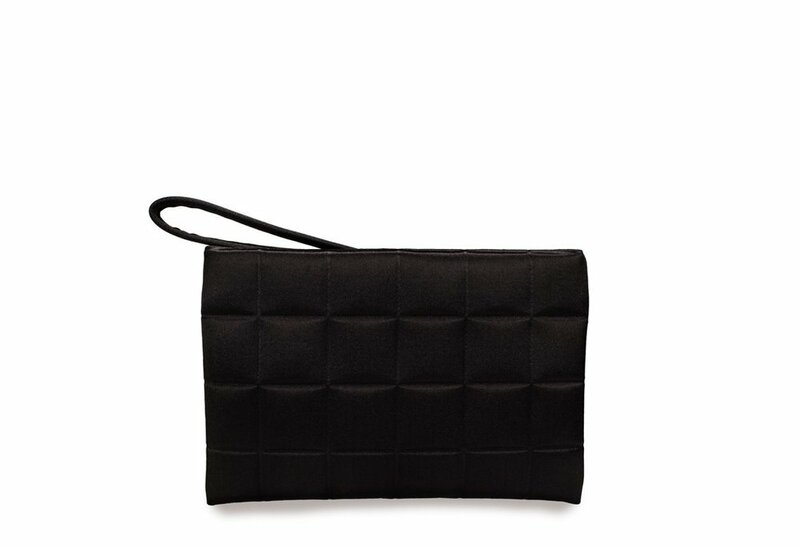 Perfectly sized for holding essentials, this silk satin wristlet features exemplary quilted detailing with the sculpted padded pattern creating soft graphic texture to compliment looks. Its contrasting black nylon strap set against a wide ranging palette of brand exclusive colors makes it an ideal lunch, drinks or dinner companion.